Leveraging a ServerLIFT lifting device is your smartest move yet. Giving your customers a ServerLIFT lifting device is your smartest move yet. Competition on cost defines the co-lo facility space. 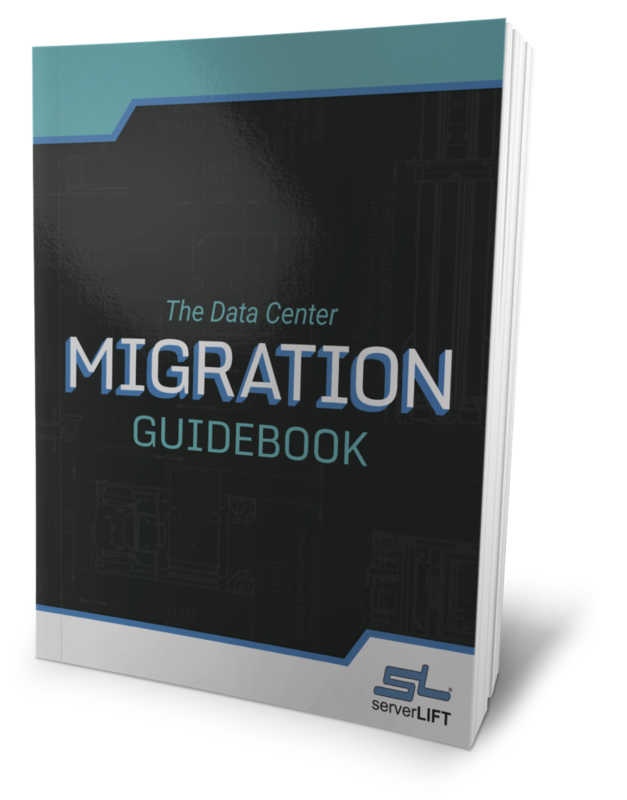 Your customers select you based, in part, on the potential to minimize the capital expenditures associated with building their own data center. In addition to saving on the cost of cooling, power, and bandwidth, they are also interested in physical safety and adherence to global standards. Providing the right resources for the move shows them that you are serious about both safety and their bottom line. The worldwide data center colocation market is expected to reach a value of $47.34 billion by 2023, at a CAGR of 10.85% over the forecast period (2018 – 2023). Data center managers increasingly need to explore means to add value to their facilities to attract and retain clients. 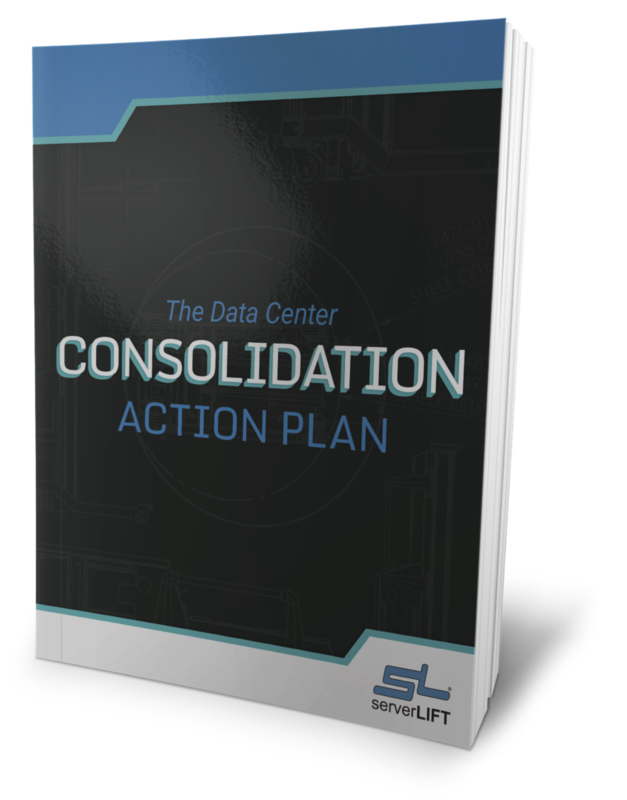 Whether you are renting out space or offering fully managed services in your colocation facility, you need the best sales tools on hand. A ServerLIFT assisted lifting device can improve both customer recruitment and retention as competition increases. Our purpose-built products demonstrate your dedication to quality and state-of-the-art technology. 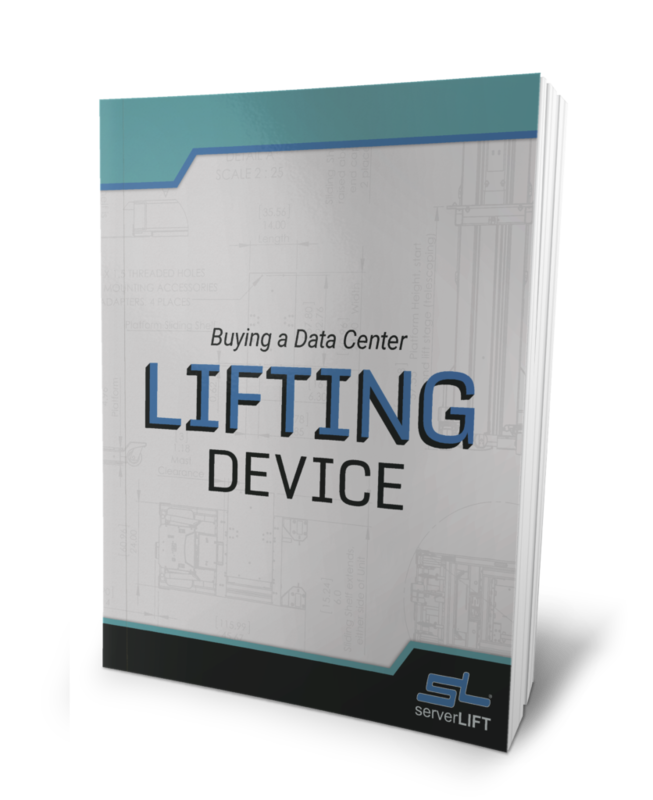 Our customers request ServerLIFT for expertly designed navigation of narrow aisles, tight corners, and floor and ceiling obstructions found in data center environments across the globe. 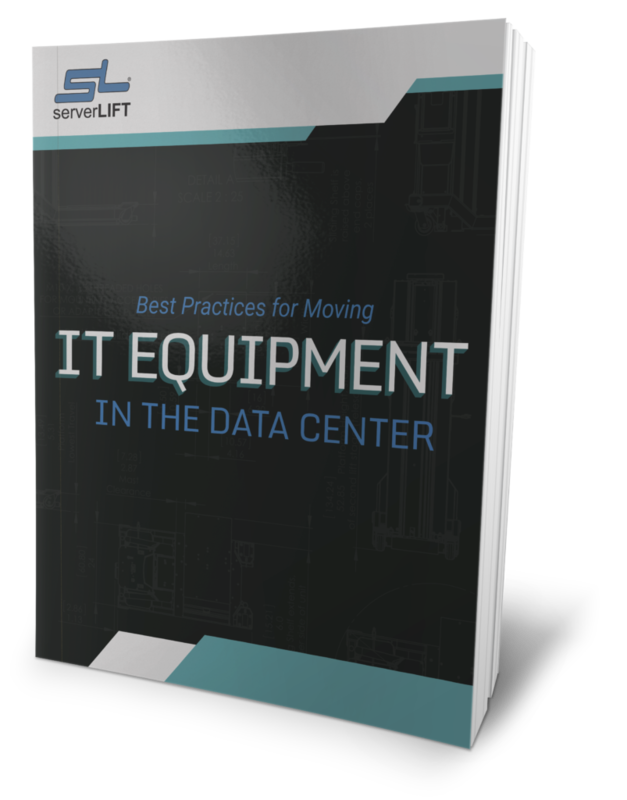 A ServerLIFT lifting device enables a single operator to transport, position, and install servers and other expensive supplies and switches without risking muscle strain or endangering others. Co-lo facility managers can read more about ServerLIFT products and attachments by clicking here. 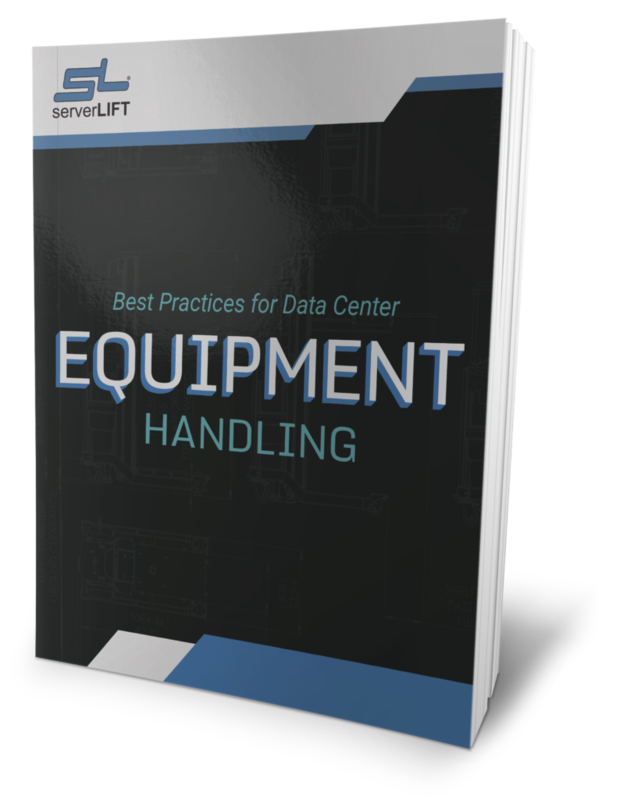 Download our FREE white paper, "Best Practices for Data Center Equipment Handling"
Using the wrong equipment and ignoring safety standards within your data center can have an incalculable cost. Our free guidebook details how to avoid injuries and implement the right equipment for the right projects.